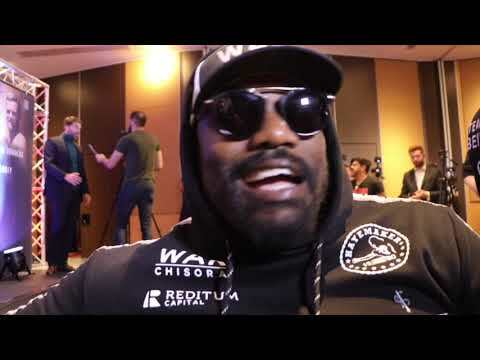 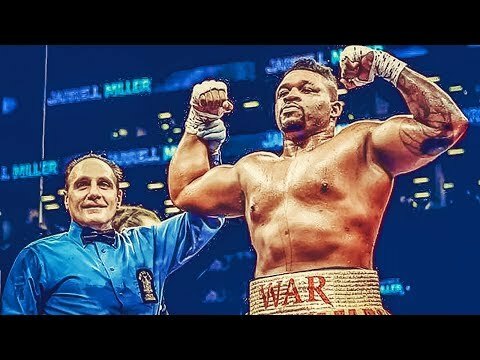 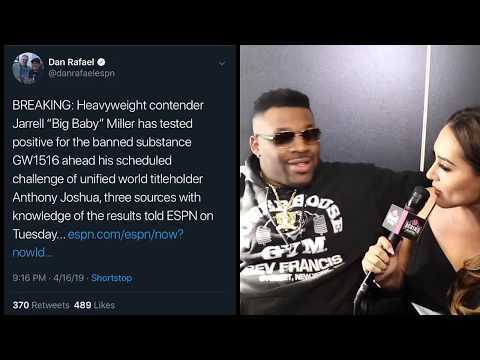 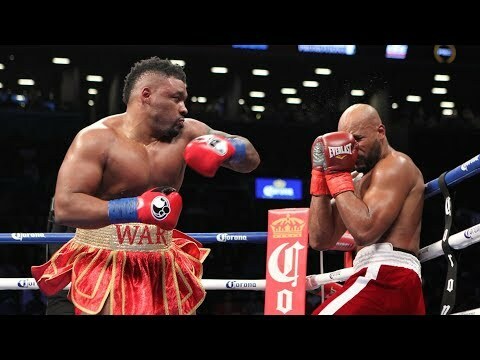 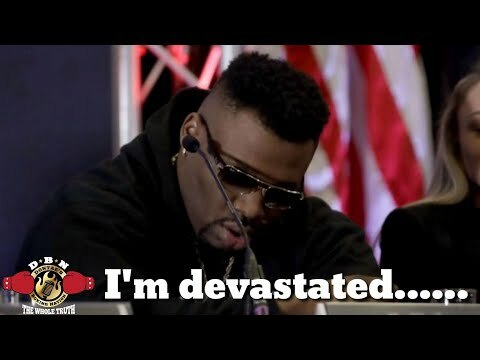 "BIG BABY” JARRELL MILLER FAILS DRUG TEST! 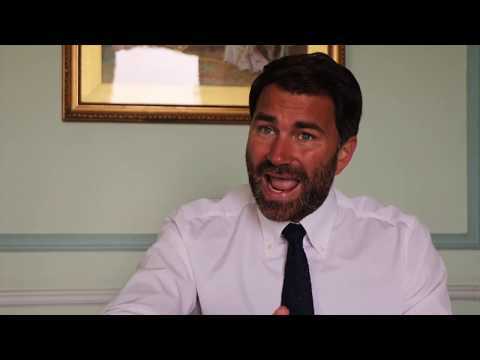 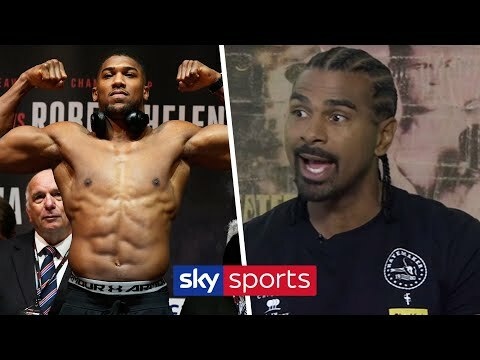 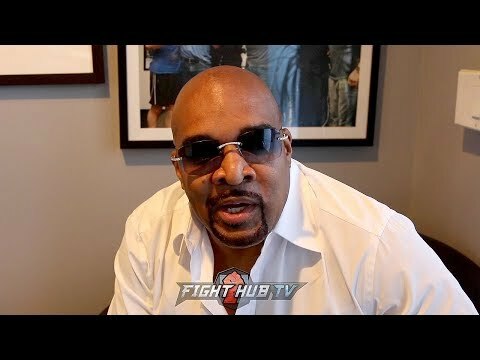 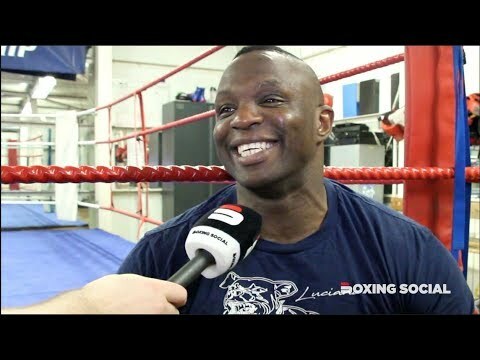 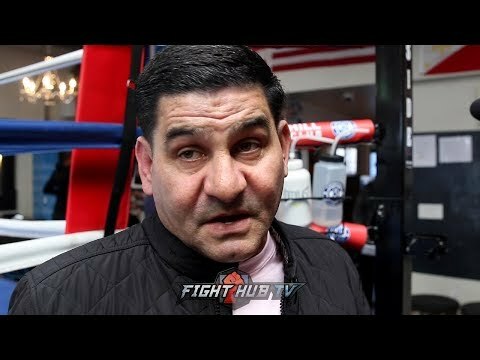 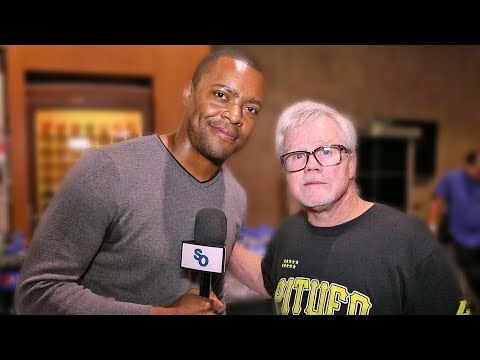 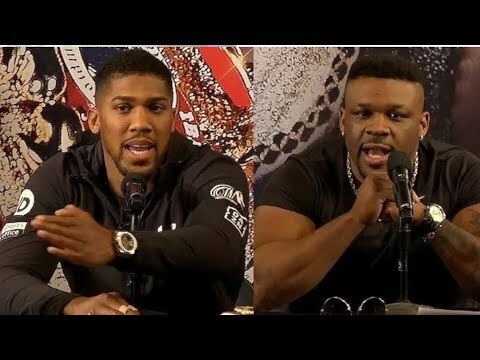 JUNE 1ST FIGHT VS. ANTHONY JOSHUA IN JEOPARDY! 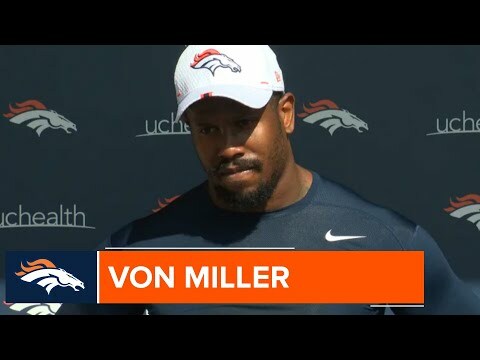 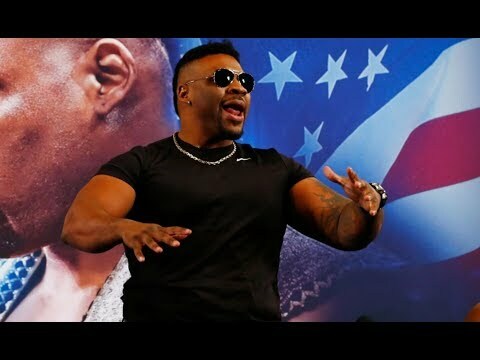 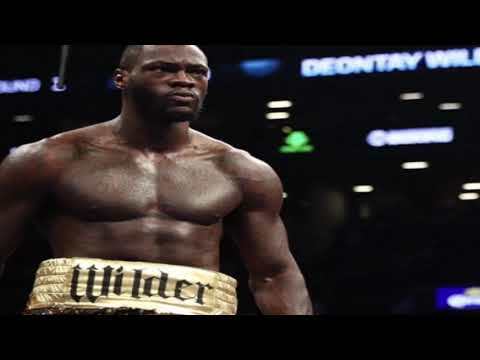 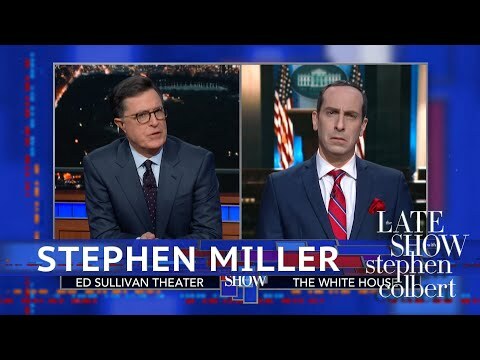 JARRELL MILLER REACTS TO POSITIVE TEST: "I'M DEVASTATED........."
Now behind the wheel of the White House's immigration policy, Stephen Miller (Peter Grosz) unveils some of his latest, most extreme, absurd proposals yet.